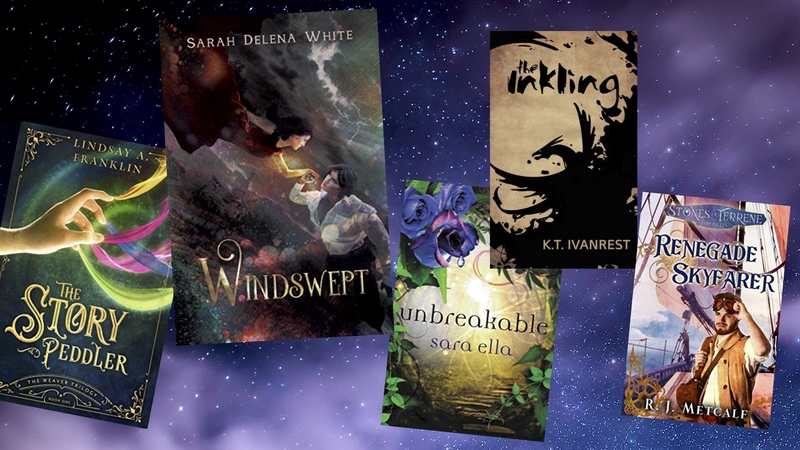 Book Birthdays and Shiny Covers! 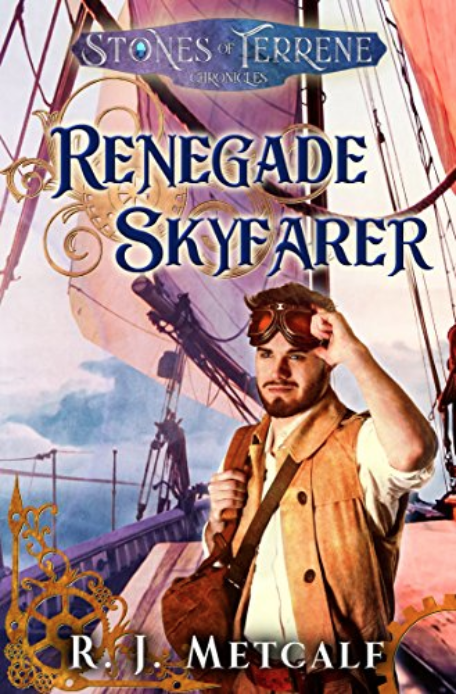 Click on the covers to head over to Amazon! You guys!! That cover! 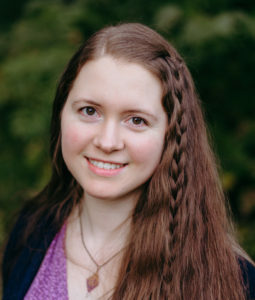 😍 Sarah is one of my favorite authors, and I’m thrilled to see her putting out another story. 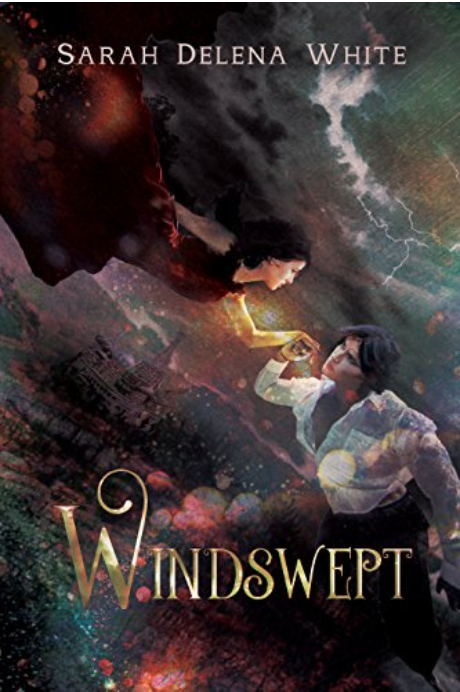 Windswept is short and sweet, snarky, haunting, and magical – and it’s finally out today! Princess Zhenya is in love with the rain. 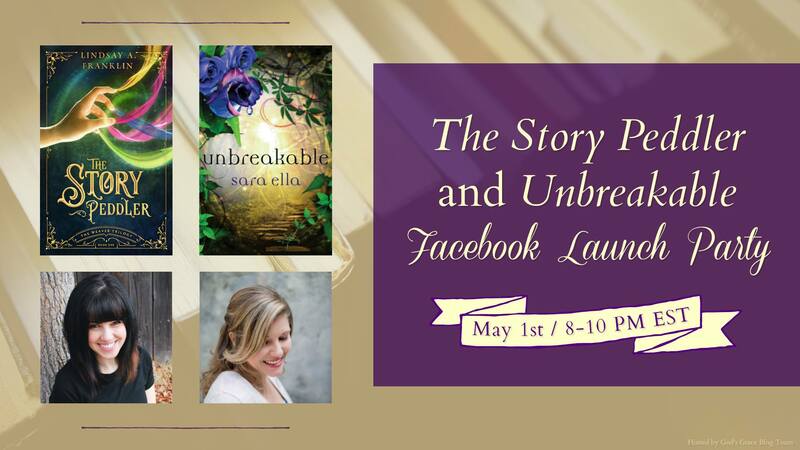 Sara and Lindsay are having a joint Facebook party tonight to celebrate their releases, so CLICK HERE to head over there and join in on the fun! 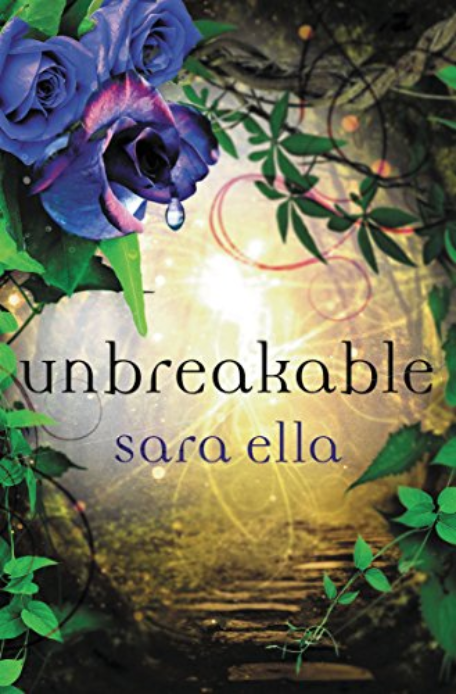 Sara Ella masterfully takes readers to new worlds in the jaw-dropping finale to the Unblemished trilogy. 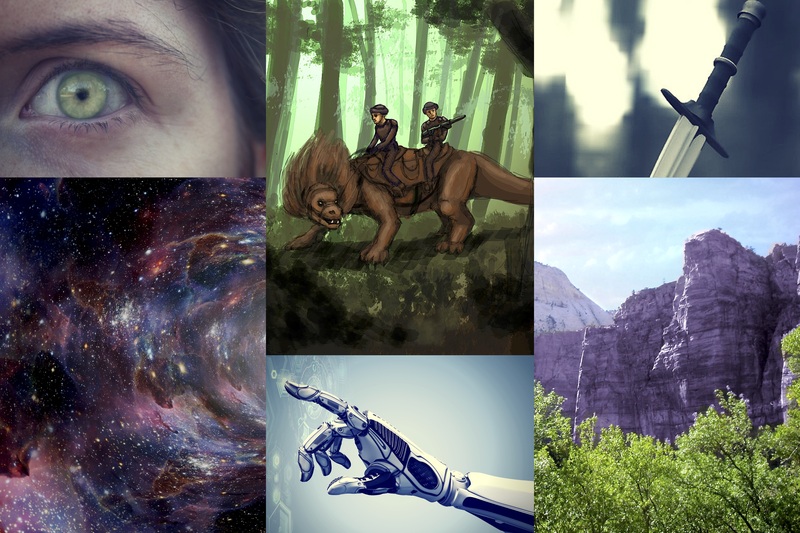 With the fate of the Reflections at stake, Eliyana must destroy the Void . . . but at what cost? Cover with an ink dragon!! 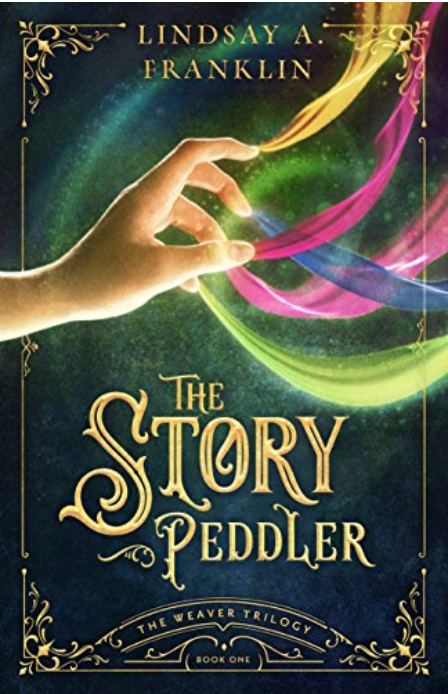 I had the privilege of beta reading this fantastically immersive, snarky fantasy story. 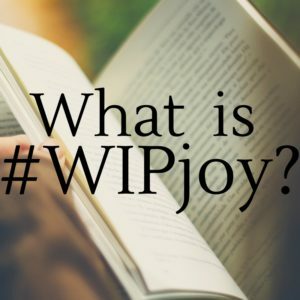 It’s a creative world, and a compelling, fast-paced adventure, with characters who are lovable (and also exasperating, in the best way 😄 ). Magic was supposed to make stealing easier. Ever since her parents’ deaths, Yeta has been stuck stealing in order to pay back their debt to the city’s most dangerous crime lord. Though she clings to her dream of one day attending the prestigious Academy, the closest she’s managed to get is impersonating a student and using her aptitude for ink magic to aid in her thefts. 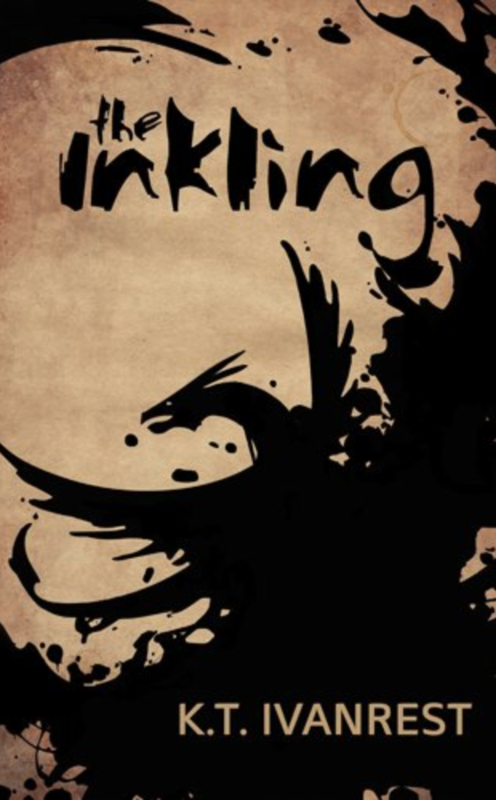 But when her ink dragon inexplicably develops a mind of its own, debt is the least of her worries. With an arrogant Academy student as her only ally, she’ll have to get back what her inkling stole–or more than her future could be at stake. These all came out today? They sound amazing!! All of these covers are AMAZING!!!! 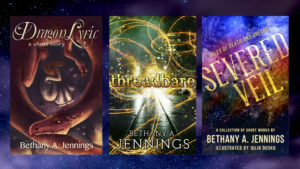 So much cover love! !